We see it every Bowl Season in college football -- highly-touted NFL prospects suffer devastating injuries in meaningless games. Since Jaylon Smith's gruesome knee injury against Ohio State in the 2016 Fiesta Bowl, projected top picks are more inclined to willingly sit out of their school's final game. 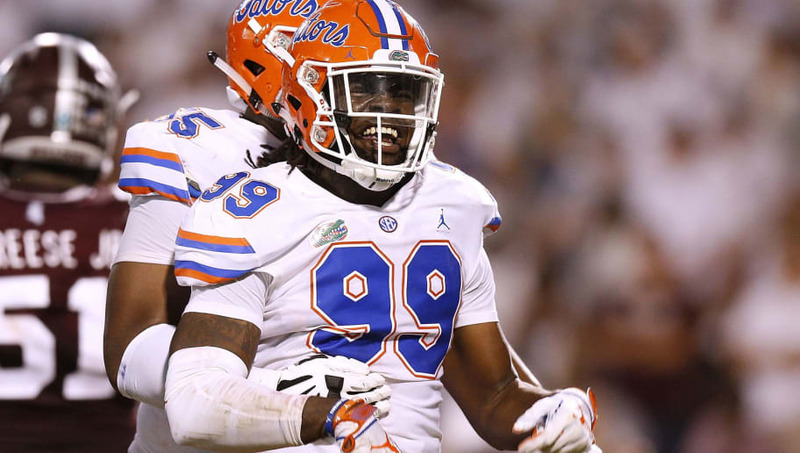 So, let's take a look at a couple of college stars who should skip their Bowl games in anticipation of the 2019 NFL Draft. 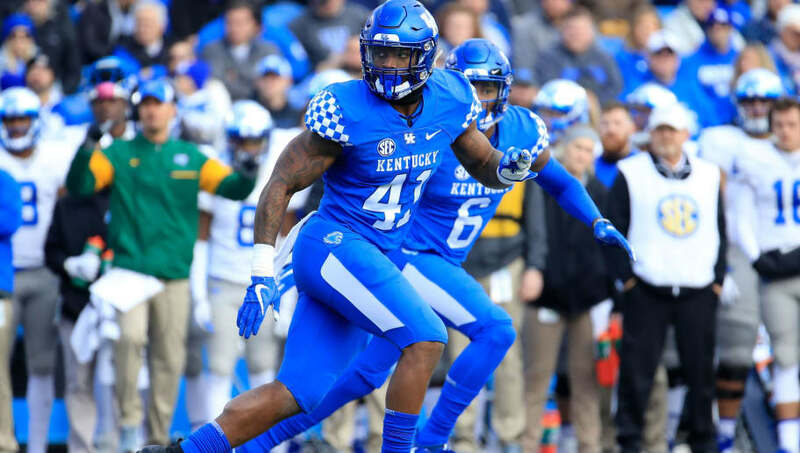 A shorter (6-2) pass-rusher with very good balance, burst and agility, Polite can turn the corner, get underneath the hands of blockers and has enough pop in his game to stun unprepared offensive tackles. Polite reminds a lot of scouts of the Chargers' Melvin Ingram. That's enough for us to say that he should skip Florida's Peach Bowl against Michigan. Often compared to Houston's Ed Oliver, Simmons is a monster against the run. He only tallied one sack this season, but his 15 tackles for loss speak for themselves. He will make an immediate impact as a disruptive force for any front seven in the NFL. He should do without the Bulldogs' Outback Bowl game against Iowa. 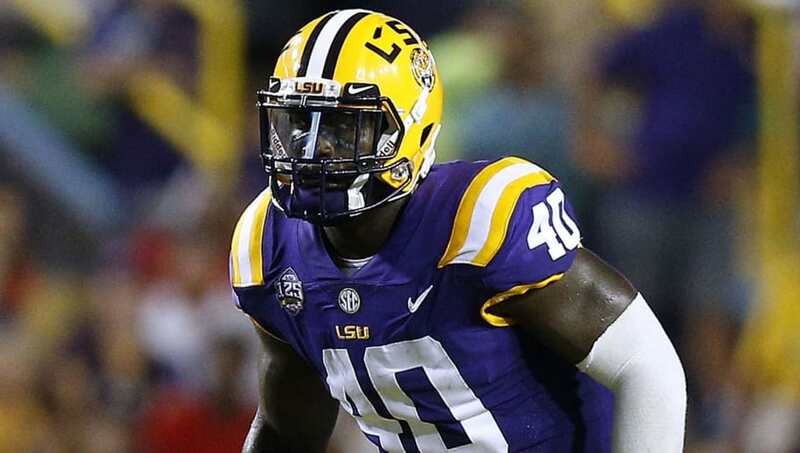 Devin White, the former running back star is now a hard-hitting, slippery linebacker. He has improved his reads and angles this year and turned himself into one of, if not nation's best linebacker. White should be a first round pick and ought to remove himself from the Fiesta Bowl against UCF. 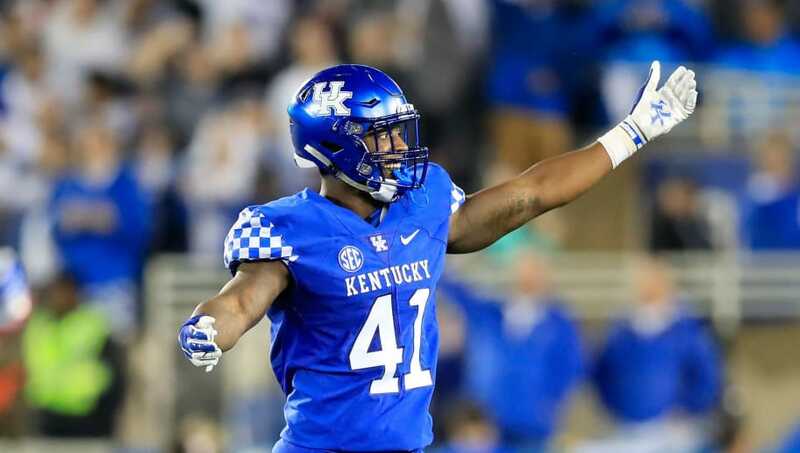 A projected top-five pick in most mock drafts, Josh Allen must skip Kentucky's Citrus Bowl against Penn State. The edge rusher has been the most dominant defensive player in the SEC this season, notching 18.5 tackles for a loss and 14 sacks. 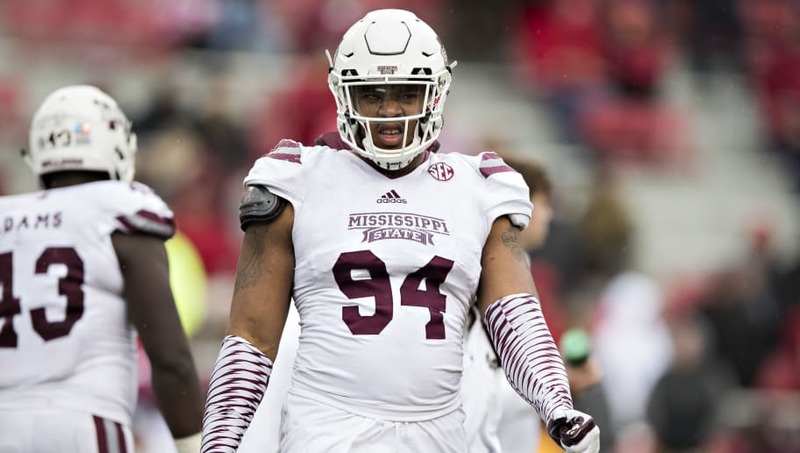 At 6-5 and 260 pounds, NFL scouts know what he will bring to the table in 2019.